I’m still travelling but the publishing world moves on regardless. I’ve had edits and proofs and PR and other guff going on. It’s fabulous and exciting even though my energies are divided and access to internet haphazard. As we are staying with the lovely Abnett’s in Kent, we are making the most of their great company and internet. We are about to head out for some sightseeing fun. Canterbury I think, so I’m getting this post ready. 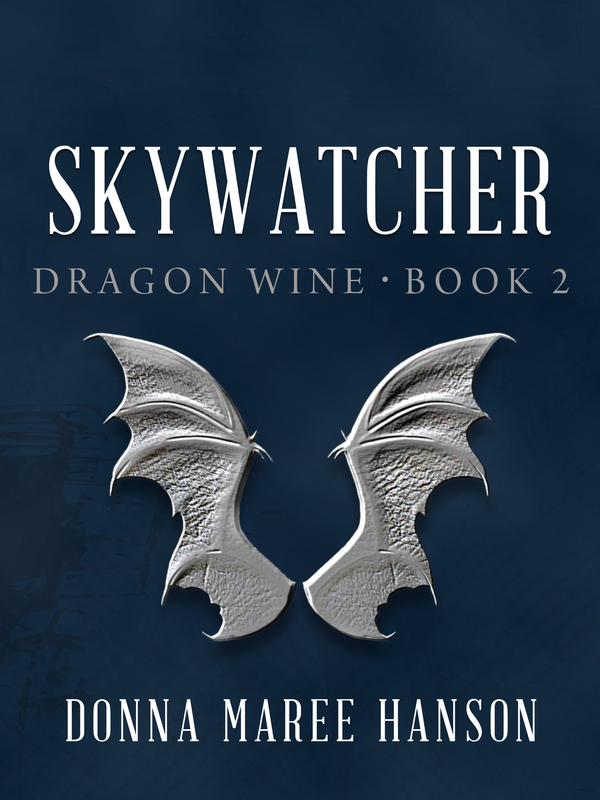 Here is the cover reveal for Skywatcher, Dragonwine book 2. It will be available for pre-order when Shatterwing is available. Skywatcher is due for release on 9 October I think. For those of you who know me can understand how exciting this is. I love what they have done with the cover. A consistent image but with a colour theme change. Well done Momentum books and many thanks to Haylee Nash who takes good care of me. The gang there have been fabulous too, Joel, Patrick and Tara. I hope the book does well so you can read more of the series.